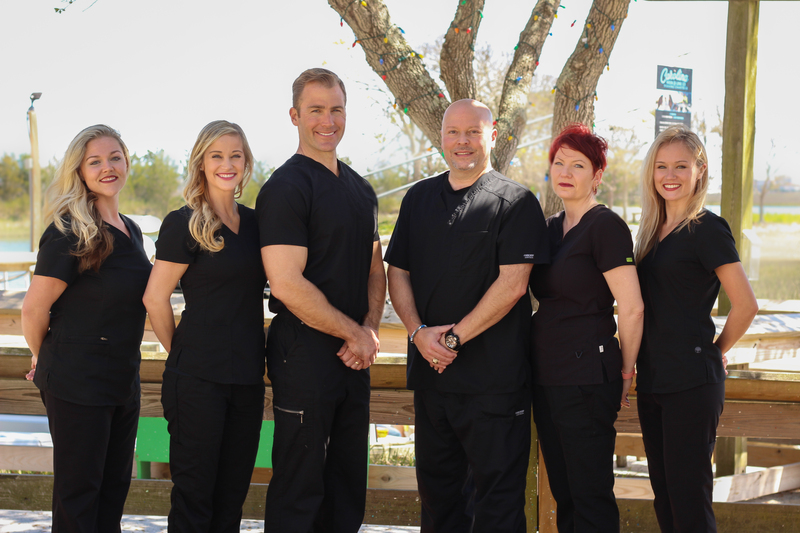 As the premier provider of regenerative medicine in Myrtle Beach, Murrell’s Inlet and the Grand Strand area our mission is to help you achieve your personal best through health optimization. We utilize specialized chiropractic techniques and rehabilitation therapy to eliminate pain. We use Bioidentical Hormone Replacement to restore levels to optimal allowing your body to reach its true potential. We use cutting edge advancements in medicine, such as Platelet Rich Plasma and Stem Cell injections. This simple and effective treatment help rejuvenate damaged tissues and repair diseased joints. Our objective is to empower you by educating you on lifestyle modifications, such as medical weight loss and individualized exercise plans. We aim to connect with you in a way that builds a team-centered approach, which helps you to achieve better outcomes. In short, we help you look better, feel better, and live better. Dr. Craig Cohen (Family Nurse Practitioner/Chiropractor) has been helping people live healthier lives for over 15 years using a combination of chiropractic and medicine. He graduated with an honors degree in Biochemistry from Salisbury University. He went on to earn his Doctorate in Chiropractic from Life University. After graduating, Dr. Cohen worked as an associate doctor for several clinics. 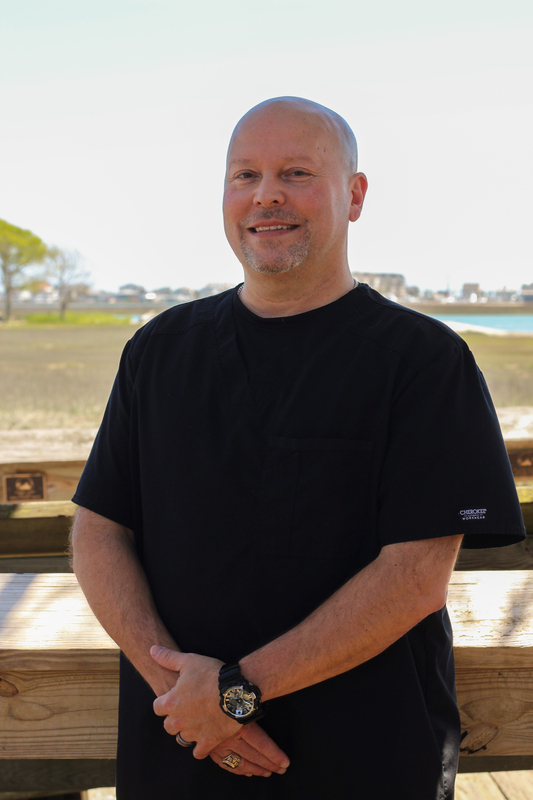 He moved to Murrells Inlet in 2007 and established an independent practice. He continued his education by graduating with an honors degree in Nursing from Hardin Simmons University. He went on to work as a Registered Nurse in the Emergency Department at Waccamaw Hospital from 2010 to 2012. Finally, he graduated from St. Joseph’s College of Maine with a Master’s Degree in Nursing. He is dual licensed and board certified as a Chiropractor and Family Nurse Practitioner. He has extensive training in Bioidentical Hormone Replacement Therapy, and completed all four modules of World Link training. He lives in Murrells Inlet with his wife Amanda and two daughters, Londyn and Vivien. Dr. Holt is originally from Charlotte, NC and did his Undergraduate studies at East Carolina University with a BS in Economics. Dr. Holt then went to Life University in Atlanta, GA for his Chiropractic studies. 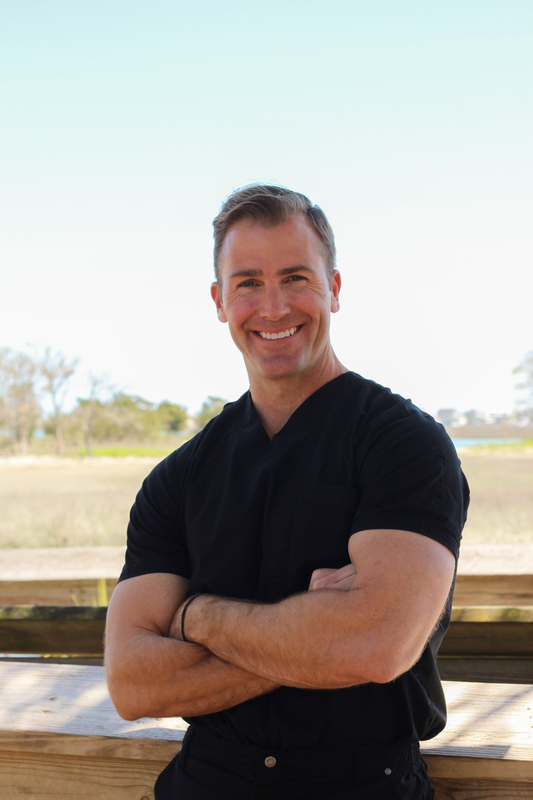 Having graduated in 2005 Dr. Holt moved to Myrtle, SC and started his own Chiropractic Clinic. Having been in practice in Myrtle Beach for 14 years Dr. Holt has worked with a wide range of patients. Dr. Holt is Nationally Certified in Extremities, Activator Technique, Professional Sports Care and is proficient in various Chiropractic techniques. His Professional Sports Care training certifies him to work on all the Professional Golf Tours. With Special training in Extremities and Golf course injuries, Dr. Holt has worked with a wide range of sports injuries. Dr. Holt is married and has a beautiful daughter Savannah. In his spare time, Dr. Holt enjoys playing golf and cheering for his Carolina Panthers. We believe the relationship between a doctor and patient isn’t just another professional transaction or service. We get to know you and are honored to serve you as part of the Inlet Physical Medicine family. I could go on for a long time on how great this place is but I will sum it up to a few points: Inlet Physical Medicine is easily the best doctors office I have ever been to, Dr. Cohen is world class when it comes to being a great doctor, you can tell how knowledgeable and passionate he is about what he does from the first time you meet him. I have been to many doctors in my life, and Dr. Cohen is THE most patient, thorough one I’ve ever been to. He will get to the bottom of the issue and then stick with it until it’s better. Can not recommend him enough! I love the staff and everything Dr. Cohen has done for me and my family. I recommend him to anybody asking about chiropractic care or weight loss. Without a doubt one of the best chiropractors I’ve ever used. Very professional and thoroughly examines and listens to you. You not only are a patient you become family. The only doctor to actually figure out why I was hurting and took the time to help me and NOT try to ‘pill me up’. Dr. Cohen is the most caring and compassionate medical professional I have ever met. He actually takes time to listen to his patients and makes each one feel important. He uses all methods at his disposal to ease pain and suffering. His office is staffed with very pleasant, knowledgeable and efficient people. I would recommend his services to anyone!